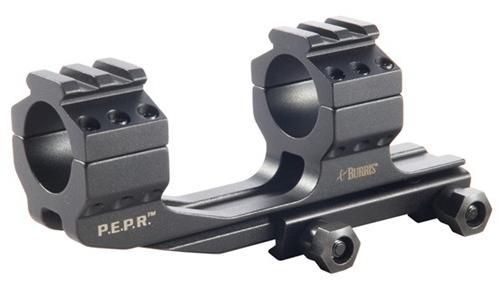 The Burris AR-PEPR mount (Proper Eye Position Ready) is a rugged scope mount for AR series and other flat top rifles and carbines. 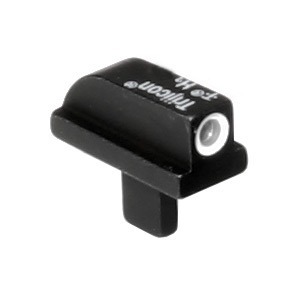 The PEPR AR mount comes in non quick detach (PEPR) and quick detach (AR-PEPR-QD) versions. 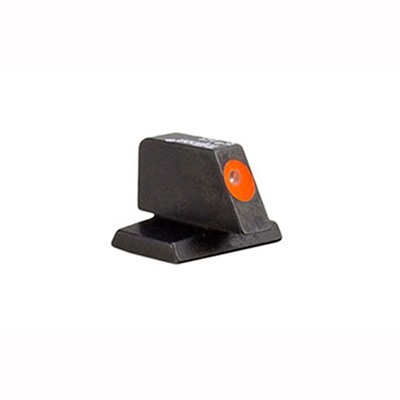 The basic PEPR fastens to the mount via a clamp secured by two hex-headed cross-bolts. The PEPR-QD mount uses two quick detach throw levers. Perfect return to zero is claimed by the manufacturer. The PEPR AR mounts put the scope two inches further forward than would be the case with conventional rings. 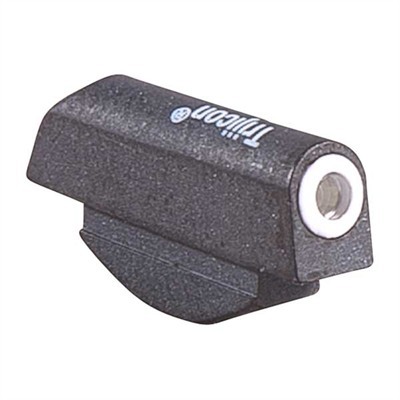 This is ideal where you want to fit a magnifier or rear mounted NV and overcomes eye-relief problems caused by the short stock configurations found on some ARs. Machined from an aluminum billet, the PEPRs feature six bolts per top ring for firm clamping of the optic. All surfaces are rounded or radiused to avoid snagging. 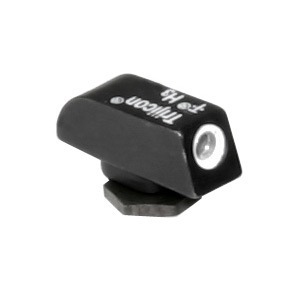 Picatinny rails machined into the tops of the clamping rings enable the fitting of a small red dot sight as a back-up and a Burris FastFire can be supplied for this purpose. 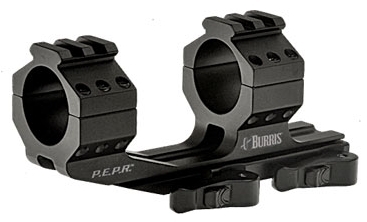 Both PEPR mounts are 5.3″ (13.5cm) long, 1.6″ (4.1cm) wide and 2.4″ (6.1cm) in overall height. 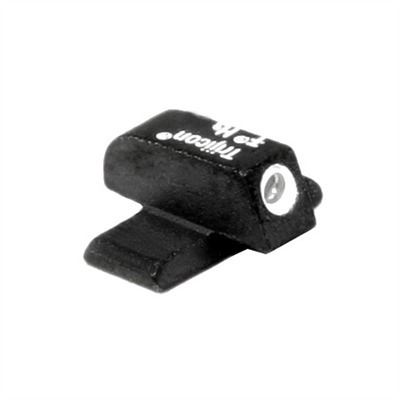 They are available to suit 1″ or 30mm versions. Purchase a Burris AR-PEPR or AR-PEPR-QD from Brownells, a name you can trust. 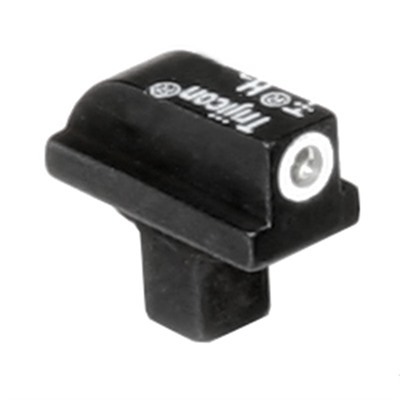 You may find this video on Trijicon Accupoint scopes of interest. If you purchase a PEPR mount from Brownells I will receive a small commission. This will help keep this site online. Thank you! This entry was posted in Burris and tagged Burris. Bookmark the permalink.